1. Can you give us your all time top ten fantasy list of 3 3/4" toys that have never been made? Vehicles, figures, beasts or playsets, lay them on us! The Luggabeast is a big, weird cyborg 4-legged creature from The Force Awakens, and a really original design. I don't have much like it, so I think it'd make a great toy. I'd also like the Blurrgs which have so far appeared in Ewoks: The Battle for Endor and The Clone Wars. You can bet I'd also like to see them showing up again some day - it's a neat design. For figures, it's probably going to be pretty obvious. Vlix, joined by Tig Fromm, Sise Fromm, and a Fromm Gang Clone Thug would be tops. If you watched the old Droids cartoon, they were one of Jabba's rival gangs - the original Sise Fromm was completely worthless in 1990, but rose up to be one of the most expensive Kenner figures. Vlix is the most expensive mass-produced figure anywhere in the world, possibly ever, for any toy line. I'd also like to see Sim Aloo, the original 1980s Power of the Force Imperial Dignitary along with the mustache Bespin Security Guard and Power Droid Kenner-style figures. 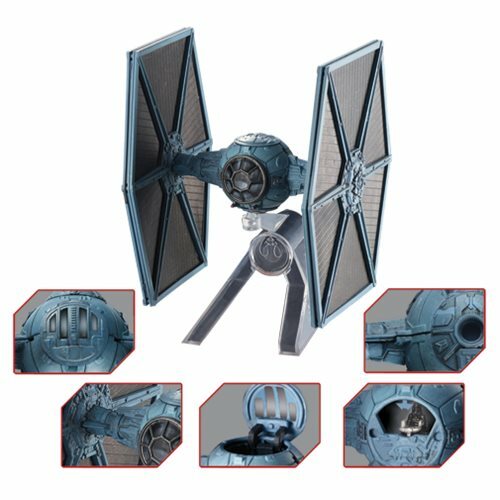 Since that ate up most of my slots, I'd also like to see Hasbro take a stab at either a Star Destroyer or Death Star playset - cardboard, plastic, I'm not picky. 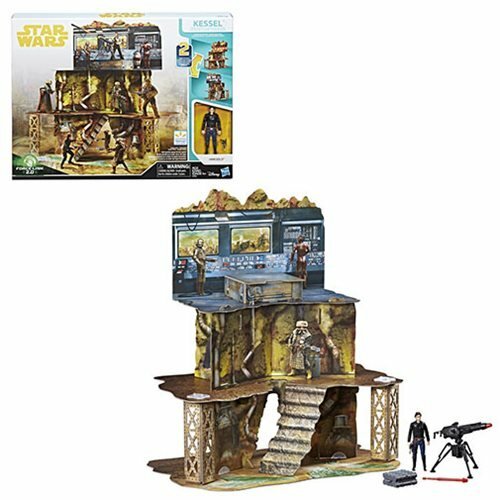 I love that Hasbro has given us multiple cool places to put figures from Jabba's entourage, but we're a little lacking in Imperial strongholds. Somewhere for my Stormtroopers to live would be most welcome. If I could do one more, though, it would be the very first vehicle from the saga to appear on screen with the Blockade Runner. My dream would be to put the original Kenner era remakes to bed, and then focus on newer stuff. There's a lot from the TV shows and new movies I'd love to do, but I don't think any of us can truly embrace the future without putting the past where it needs to be. Without those last few Kenner remakes, I don't think the fandom can ever truly say "OK, good job, now we're ready for the next thing." 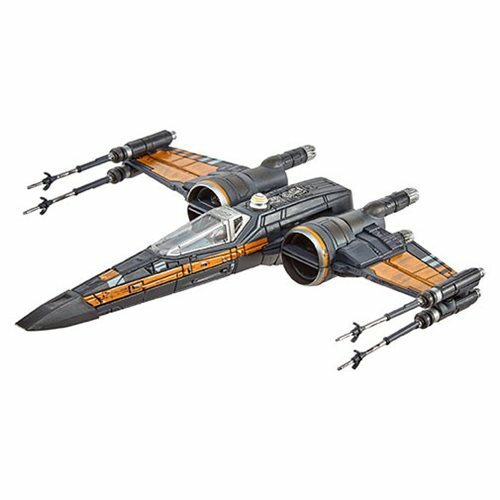 2. red 9 [pilot action figure from the Battle of Yavin]? When! My guess? Not until the regime has been replaced. 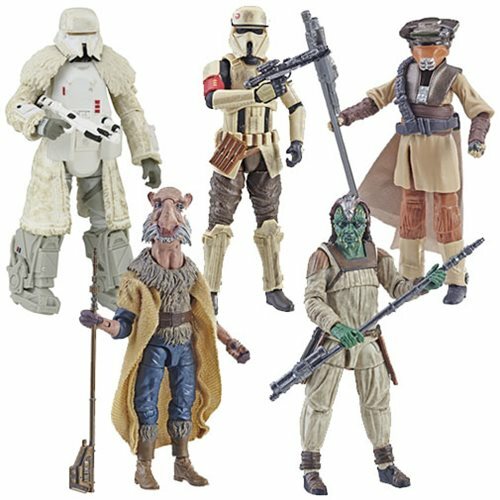 Since Nozzo Naytaan is apparently Red Nine and was finally "seen" in Rogue One (and was John D was in his place for the Decipher CCG) it's possible it could happen, but Hasbro hasn't given us anything new from Rogue One since those exclusive releases in 2017. I do believe that a market exists for Rogue One pilots - I'm dying for a blue-suited Blue Leader Antoc Merrick (Mr. Mustache), myself. The new/current Star Wars canon seems to favor the notion that Red 9 did not appear on screen. The 1990s card game identification was in error as it seems John D. and John Branon, well, technically, there's no Red 9 from the Battle of Yavin to make. Supposedly. 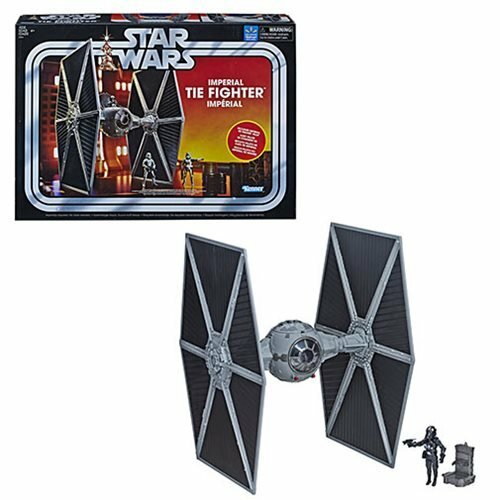 I think Hasbro could do well to sell fans on more Rogue One figures as they're very Original Trilogy-esque and fit in with our existing collections. Even if you don't like the new movies, it's hard to deny that those figures belong on a shelf with the last several decades of releases. I don't think it's likely without organized fan interest, and Star Wars fans have not been organized enough to make some noise over the past 15 years except, I would argue, the Sail Barge petition. While it didn't succeed in and of itself, it did raise the issue and gave us a chance to put our money where our mouth was. I hope Hasbro does this with figures in the future, rather than Fan's Choice, just to let us pick out some weird new things that they might be averse to otherwise. At this point the only group of figures I'm actively interested in lobbying for completion are Kenner's original 92+6, give or take cartoon figures. After 24 years since The Power of the Force relaunched in 1995, you'd think 100 of the thousands of figures would match up with the originals. But no. 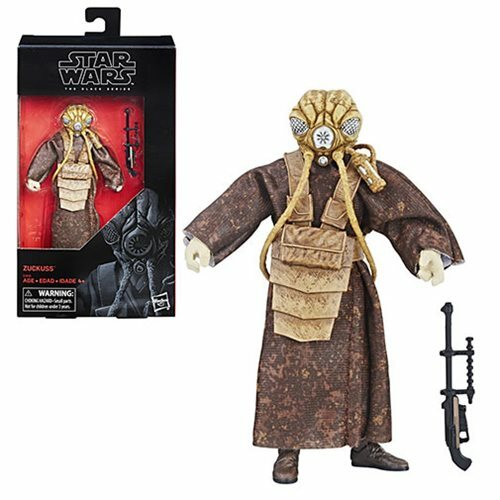 I wonder if the 6-inch The Black Series line will accomplish this milestone first now - of course, we'd have to get a second Cantina alien or a single Ewok for that to happen. 3. Would you like to ramble on something since we're short on questions? Yes. One of the stories in the press which I have found to be of interest is EA and Star Wars. EA has a habit of using its own servers, some of which are quite buggy and kick people off mid-match, or require microtransactions, or just generally are user-unfriendly, I don't buy EA games. I buy a fair amount of video games - old ones, new ones, retro ones, modded ones, clones, whatever - but EA is on my Verboten list. I admire the craft in their Battlefront graphics, but would I touch them? Even on clearance? No. Even a $5 used copy is something I've avoided so far. For those keeping track, game development with Star Wars has been historically all over the map. Atari gave us some great-for-the-time games that held up nicely in some respects, and not in others. Lucasfilm Games and Lucasarts made some wonderful titles - and farmed some out - that were really diverse and certainly pushed boundaries of what a Star Wars game could and should be. We got shooters, racing games, strategy titles, flight-sims, platformers, dance games, and even a fighting game that no one, not even Disney, will let you forget. We got RPGs, we got tactical games, we got it all - until about 2013, and EA got handed the keys for exclusive console and seemingly PC gaming rights. Discarding mobile titles, all we've had since the Disney regime is two Battlefront games. That's it. We've seen some amazing advances in technology, with nifty portables featuring gyroscopes and cameras, and 3-D, and docking functions. And now we've seen entire generations come and go with little to show for it - correct me if I'm wrong, but aside from a pinball table I don't believe the PS Vita or 3DS got a Star Wars game. The Switch hasn't had one yet. Several games were in development, but never came out - that sort of thing can make good business sense, but it shows EA hasn't been doing much for the brand. Jedi: Fallen Order is set for "Holiday 2019," but will it make it out - and will people care about a post-prequel game as the current and possibly final trilogy of the saga wraps up its pitch to fans? I can't say I'm super excited for it. I love toys and games and Star Wars, but the intersection of great 21st-century games and Star Wars is a small one. I've been digging through used game stores picking up all sorts of gems lately spanning decades of console gaming, and I don't find myself tempted by many of the Star Wars titles. I really hope this changes soon - I did enjoy The Force Unleashed for what they were, and I know Knights of the Old Republic are a rallying cry for a very specific and dedicated segment of fans that would probably be even bigger if they weren't beholden to the marketing needs of the rest of the franchise. Two games in six years seems kind of soft, especially when the two are basically the same kind of game. Here's hoping for a brighter future this and future years - and hopefully, EA and Lucasfilm will consider moving the games out a few months away from the big movie and toy launches. Do you think I've got time to play the new game, and go on toy runs, and buy all the new games and toys at once? I love Star Wars, but I'm a lot more excited when it doesn't all have to be in one quarter per year. Toy Fair is just around the corner. I'm setting up appointments, meetings, and visits with toy pals now that I've been in the business long enough to have toy pals. Some companies, like Funko, kicked off a lot of announcements at London's Toy Fair. Takara-Tomy and Hasbro showed off some masterpiece Transformers in China. Word on Star Wars has been mum. We don't even know for sure when all the stuff announced last year will show up - if it shows up. The era of the completist in 3 3/4-inch is definitely over, but there are still people very interested in classic-everything and 6-inch stuff. 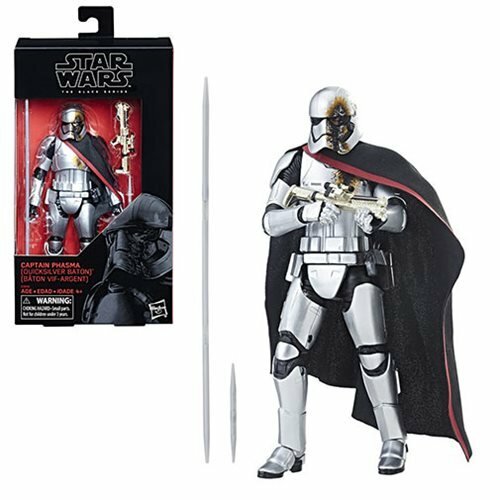 Lightsabers are doing great, but the action figure as a thing for kids seems more and more like it's going the way of comics and trading cards. They get fancier, more expensive, and less compelling for the core audience of children. This means prices go up, and sales go down. Such is life. 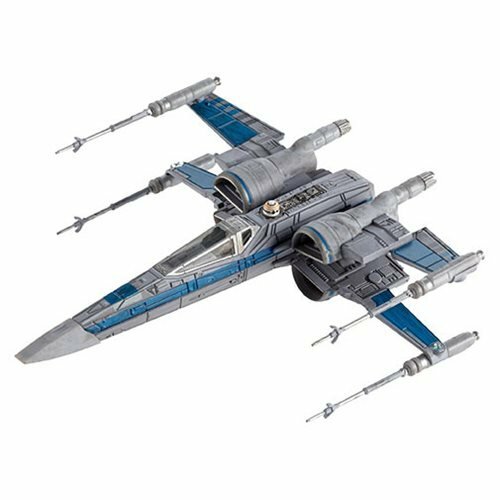 The Sail Barge was originally set to land in February, and Hasbro has yet to confirm if it's en route as far as I know. New pictures indicate it's nearing completion, but I assume the art of shipping over 8,000 giant toys will get in the way of us all getting them quickly. Even those of us who may have been order #1 from the Toy Fair presentation last year. I had a whole year to make room for this thing, and have only recently started clearing out duplicate and extra things, old computer hardware, and other stuff in a seemingly futile effort to clear display space before it arrives. I guess at least I'll have raised enough money for a table for it. I just need to clear the landing pad. With that in mind, just weeks away from the big Hasbro show, what can we expect? I hope another HasLab item - there are so many things buzzing around in the rumor mill for other brands, and I wouldn't assume Hasbro would launch multiple items at once. 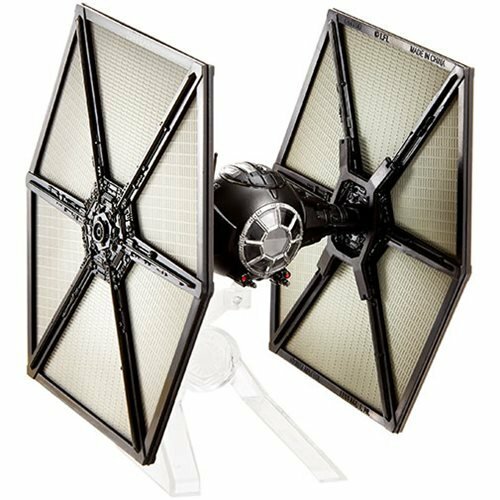 If they did another $500 Star Wars item with an expensive Transformers item, I might have to pick. And I wouldn't like that. I still remain hopeful they try to do weird stuff - not expensive stuff - in an effort to help complete various collections. Your Vlixes, your Seacons, what have you.